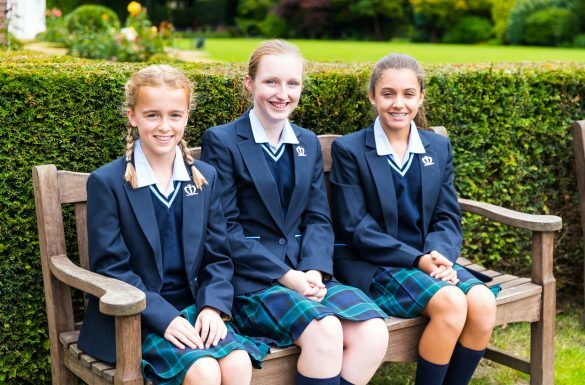 When we ask parents why they chose Manor House School for their daughter, one of the most common reasons they give is that our school was recommended to them by parents who already have a daughter here. 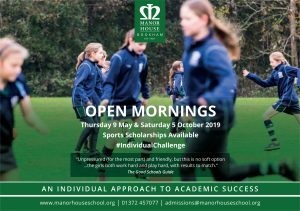 If you do not know anyone with a daughter at Manor House School but would like to talk to a current parent about their and their daughter’s experience of the school, please ask our admissions team. We would be happy to put you in touch with one of our current families. 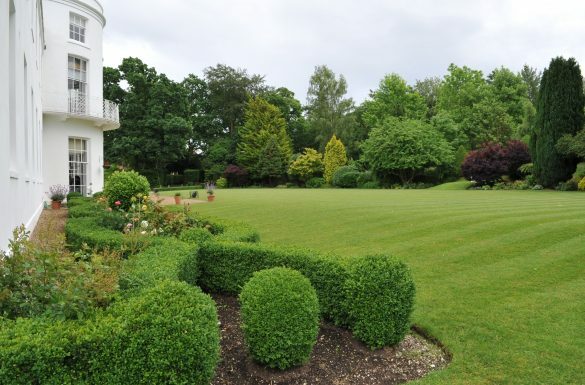 What do our families like best about Manor House School?